LOOKING FOR THE PERFECT TRAINING COURSE? We understand how frustrating it can sometimes be, trying to find the perfect maritime training course for your exact requirements. 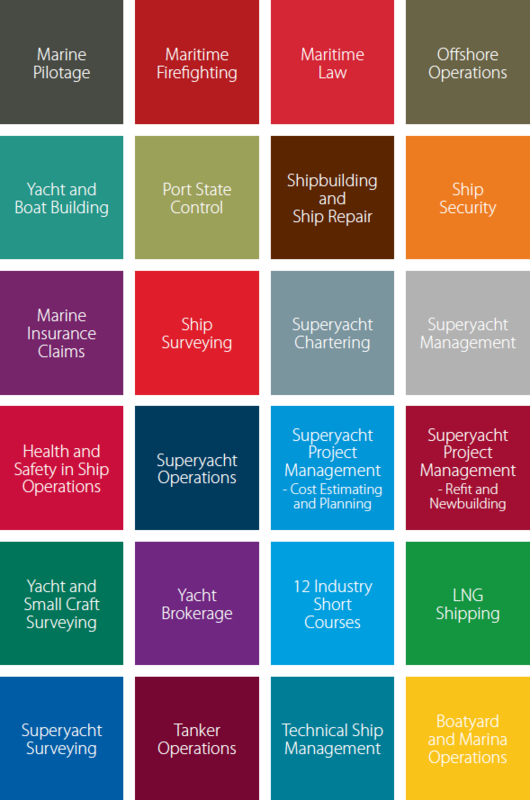 With Maritime Training Academy, you can design a bespoke training course for your specific needs & interests. Choose from a minimum of 10 and a maximum of 12 modules from Maritime Training Academy’s portfolio of over 20 Diplomas, with over 270 modules! Please fill out the below form, once complete we will be in touch to discuss your requirements. If you have a preferred contact method, please let us know in the Comments section of the form below.